A love story set in a dystopian future. 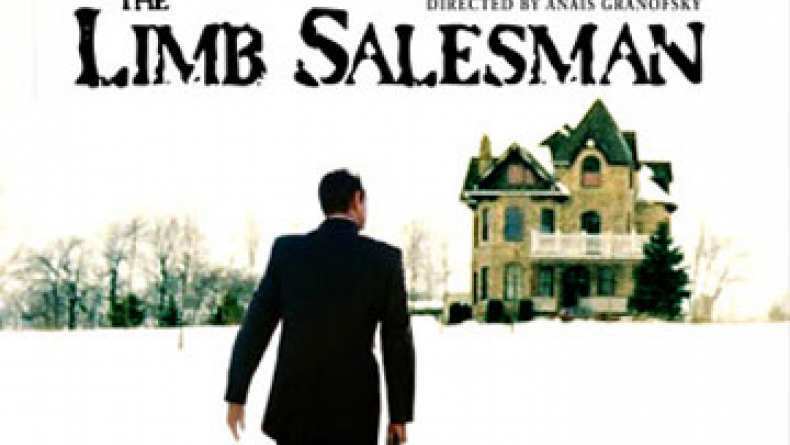 Gabriel Goode is the limb salesman -- a disgraced doctor who regenerates limbs on the black market. When Goode travels to the water mining regions of the north to heal the cherished daughter of a wealthy water miner, dark family secrets are revealed, and Goode is forced to make the ultimate sacrifice.